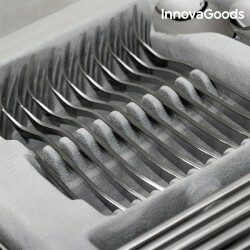 Elegant stainless steel table cutlery. 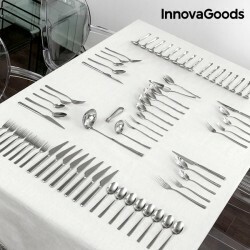 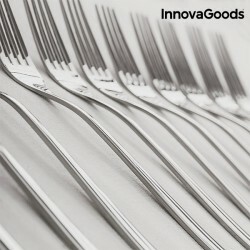 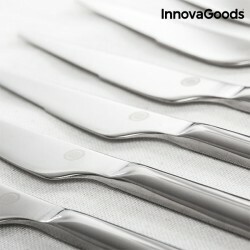 These cutlery have a contemporary design that will bring elegance and refinement to your table. 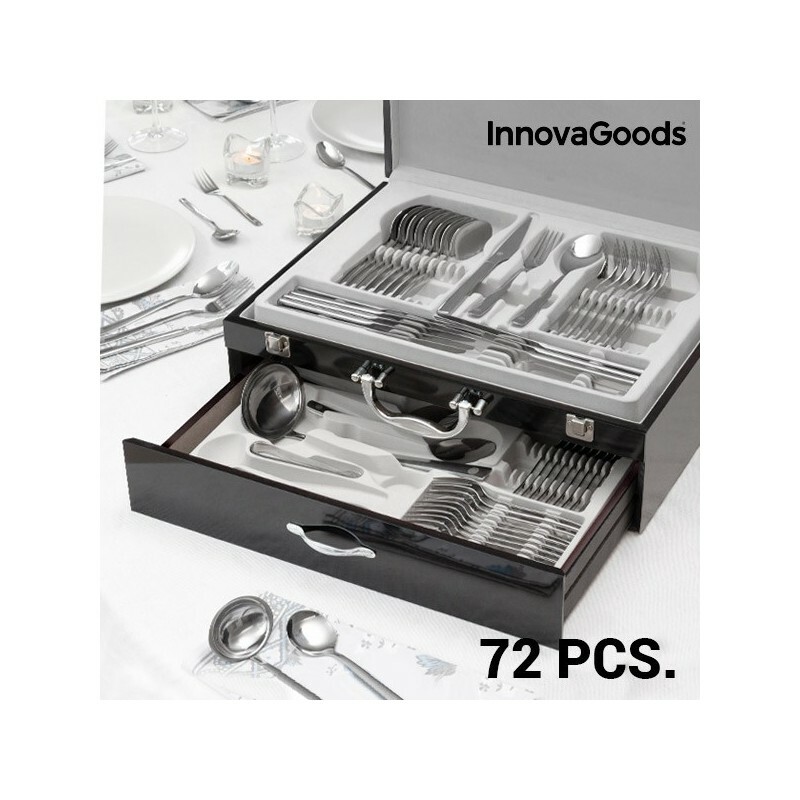 A set of 72 pieces, complete for 12 people, and washable in the dishwasher. 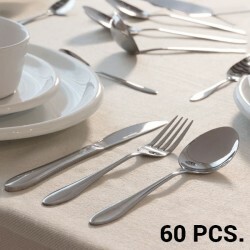 A complete set of cutlery, high quality and mirror finish with elegant lines, perfect for the most special occasions. 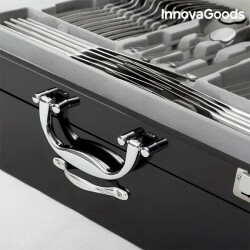 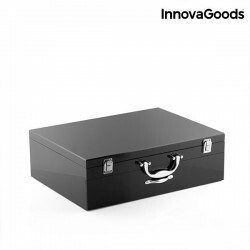 These cutlery are presented in a briefcase with drawer so that cutlery are stored and protected. 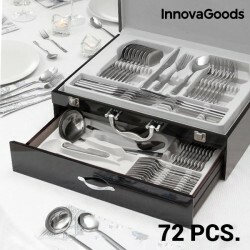 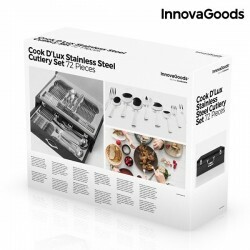 The stainless steel cutlery, 72 pieces, are a selection of my local delicatessen for the home. 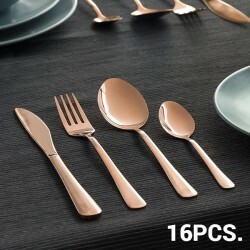 By buying this product you can collect up to 126 loyalty points. 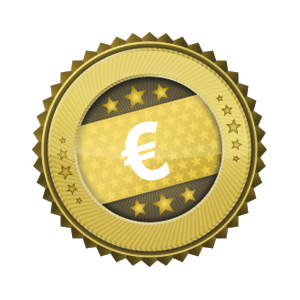 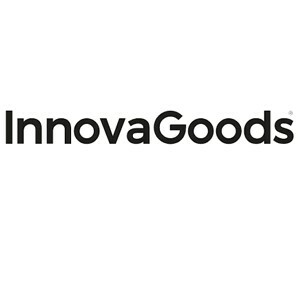 Your cart will total 126 points that can be converted into a voucher of €10.08.